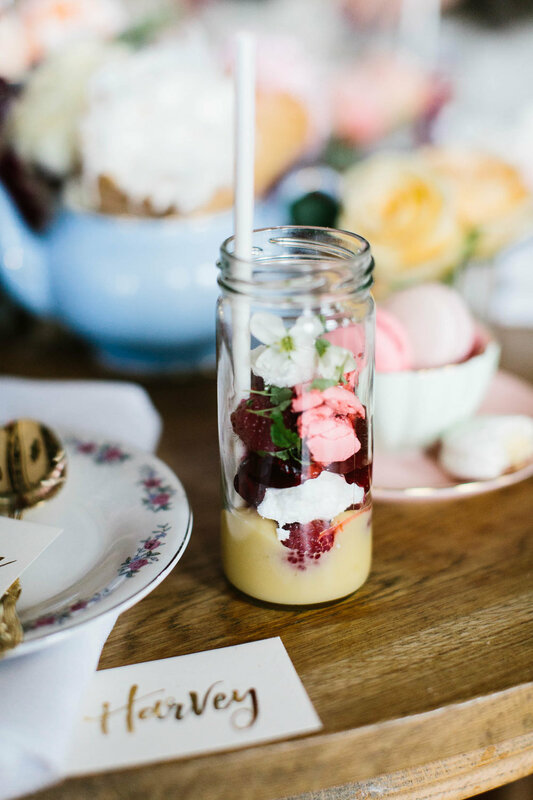 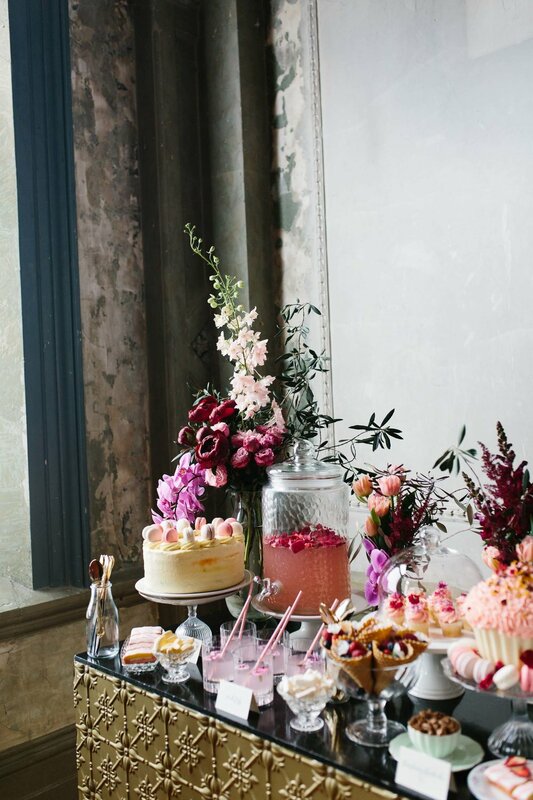 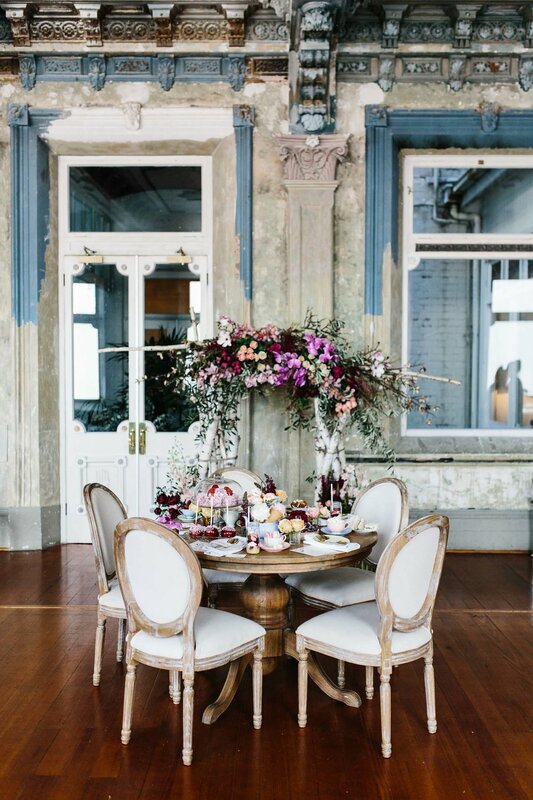 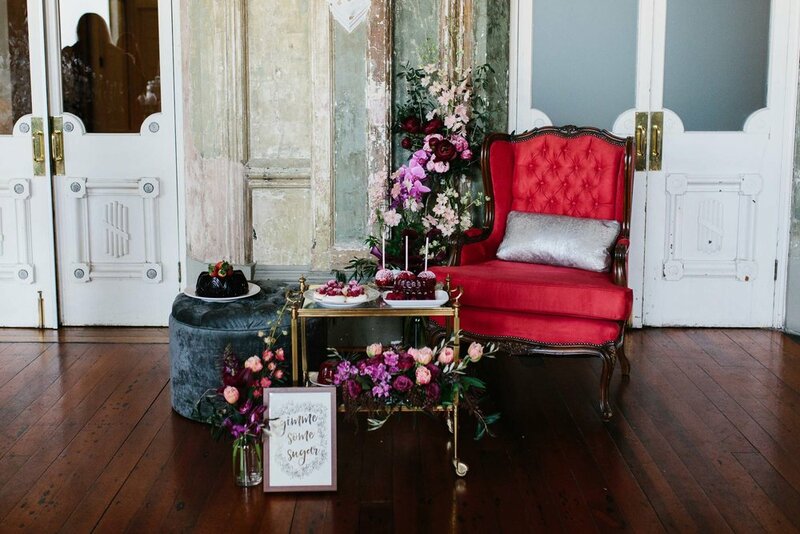 Step inside St Kilda's The George Ballroom and you'll be taking a step back to the 1800's. 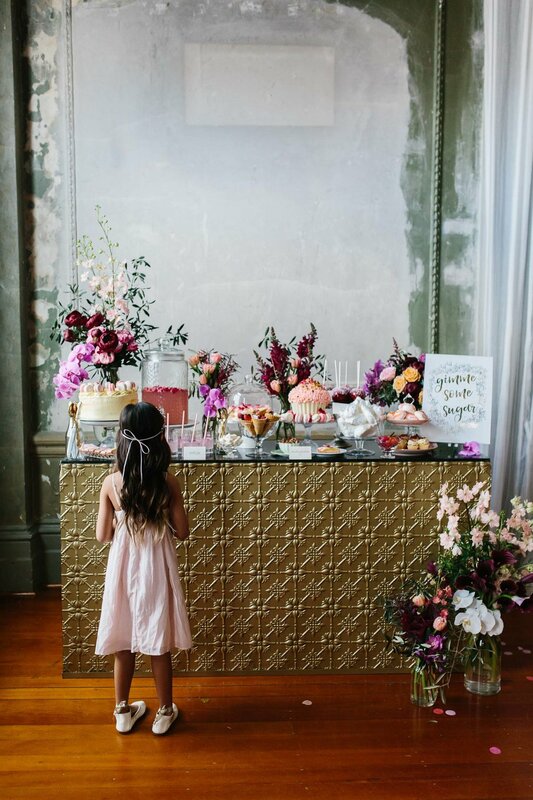 This large open space allows for vast flexibility with minimalistic fixed facilities, allowing one to bring an amazing event to life within space! 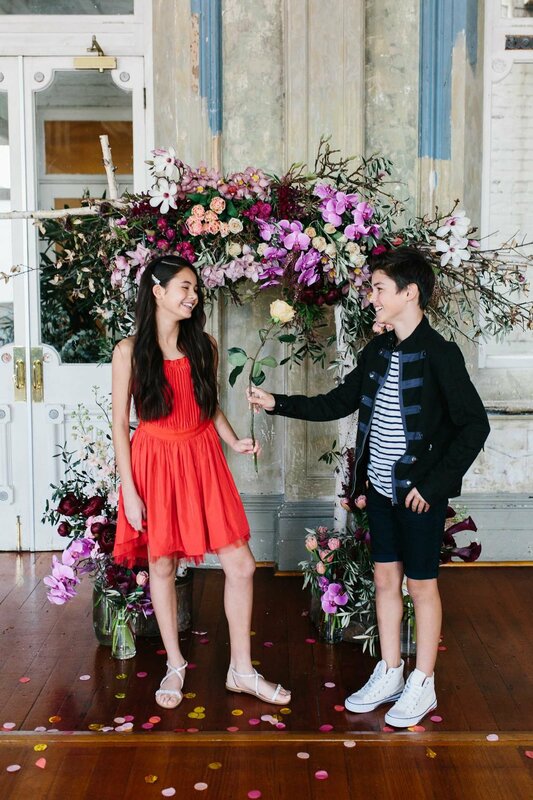 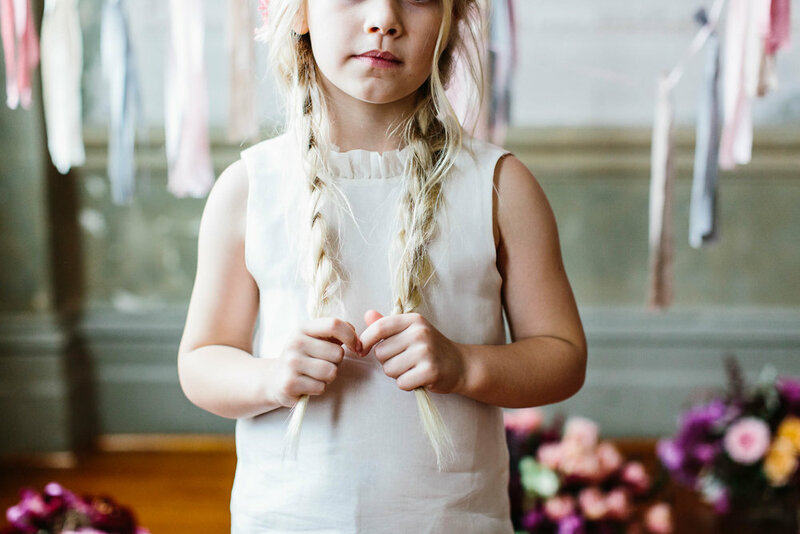 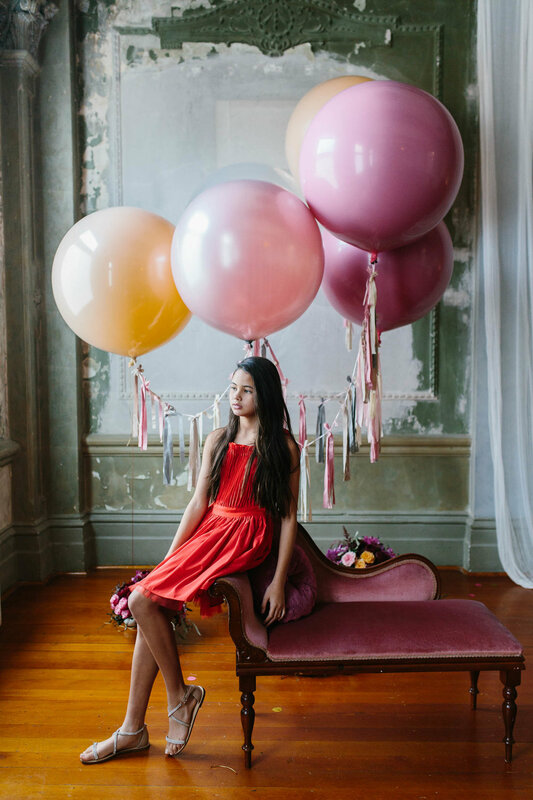 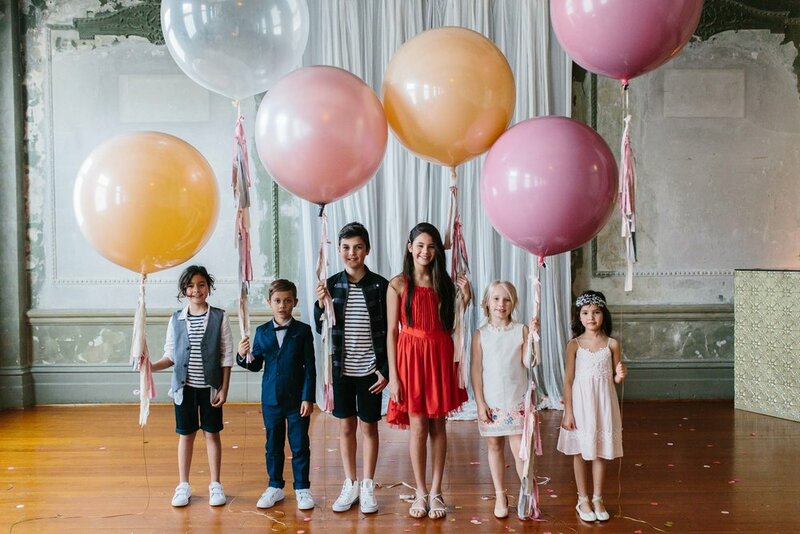 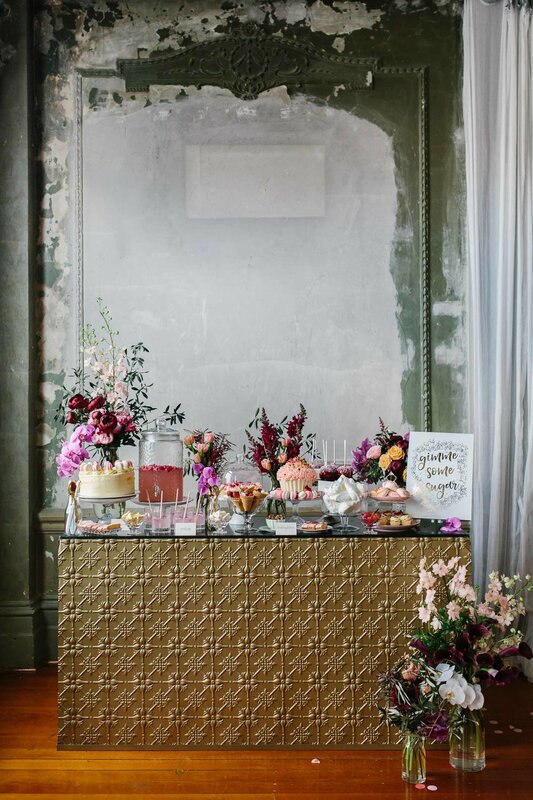 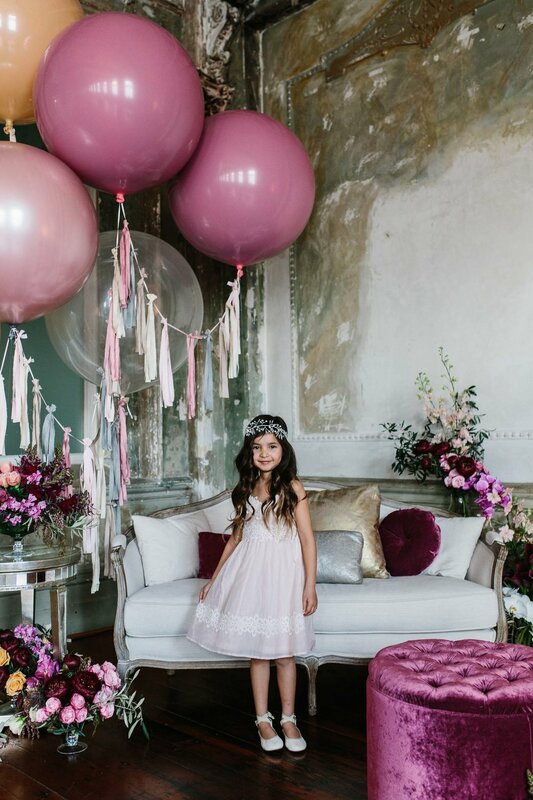 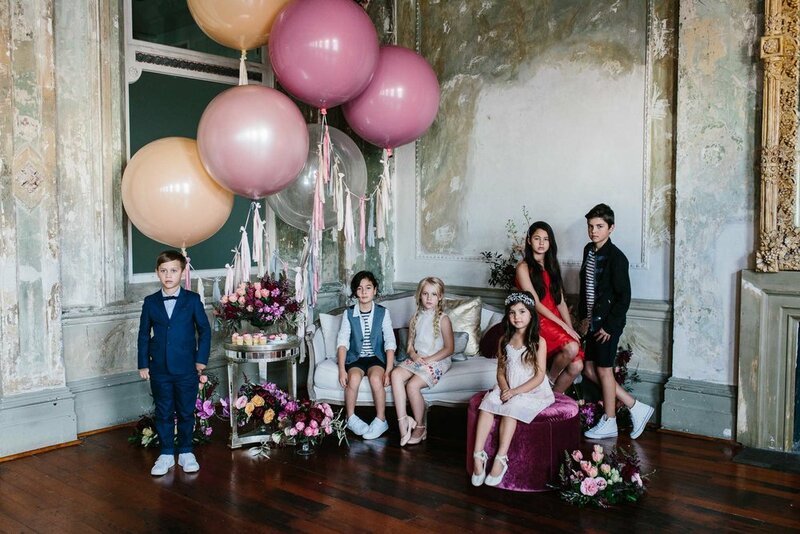 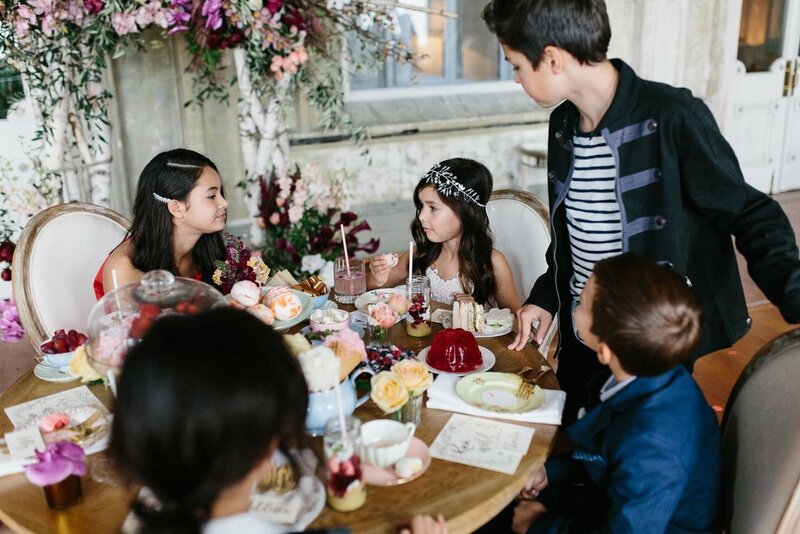 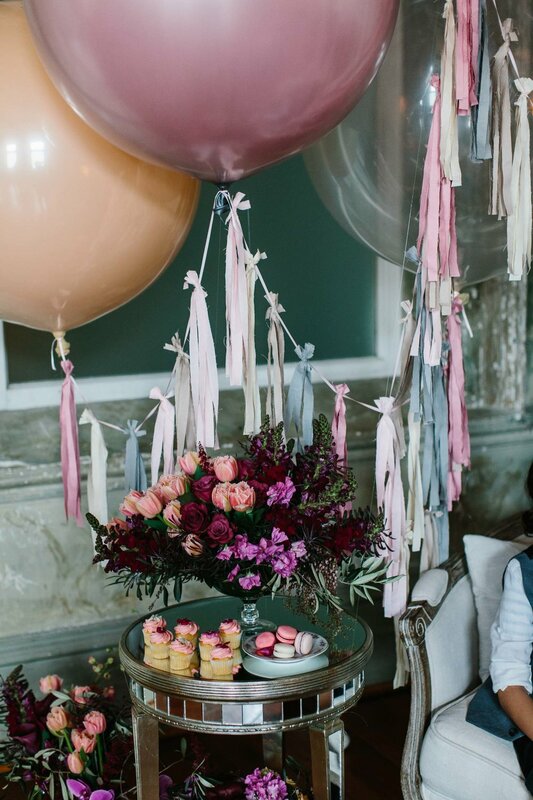 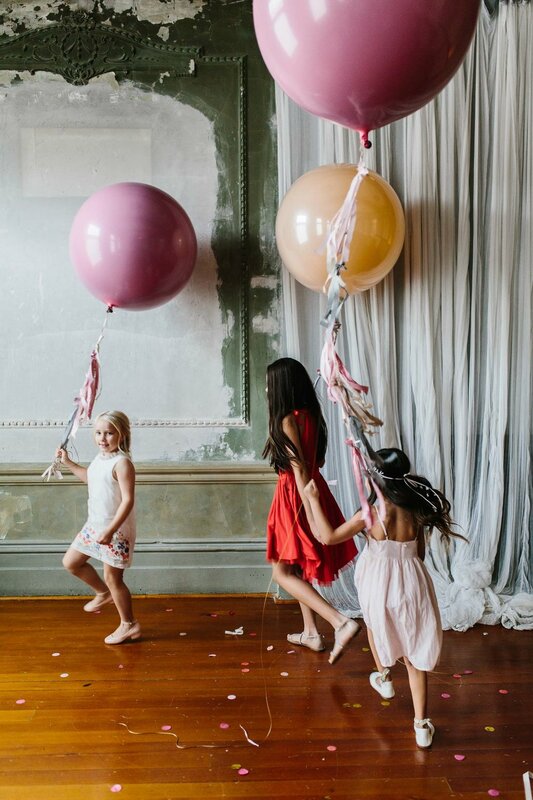 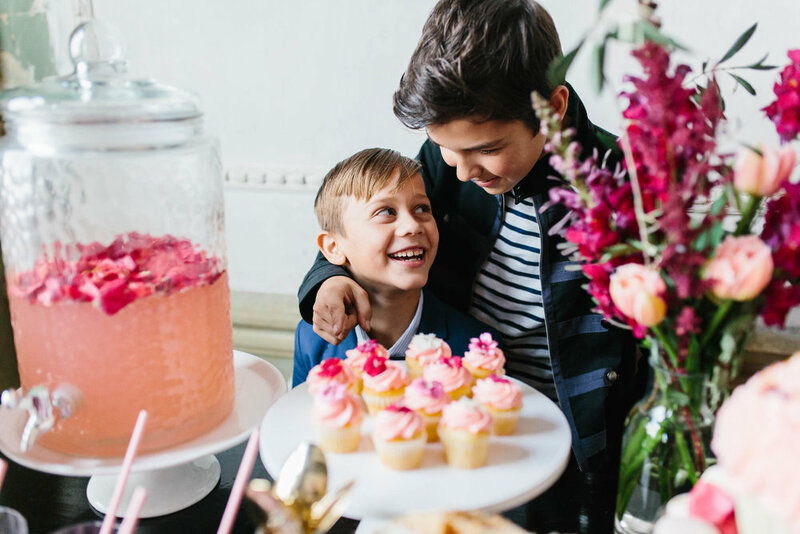 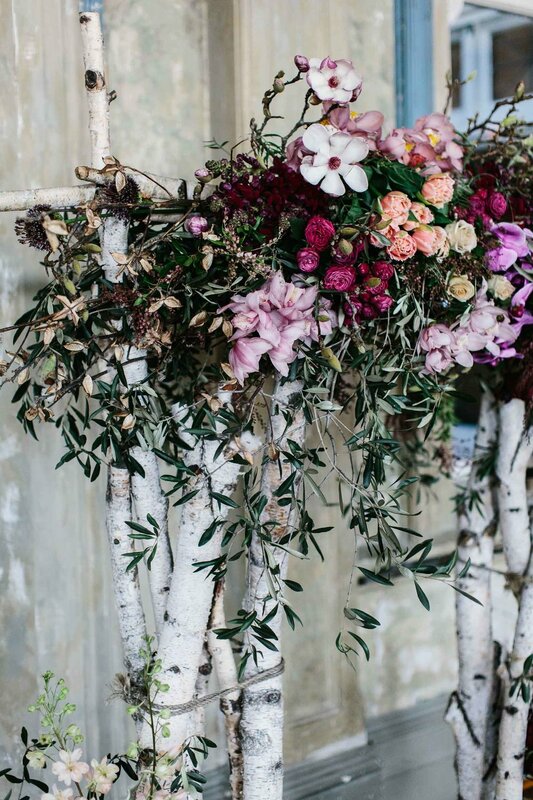 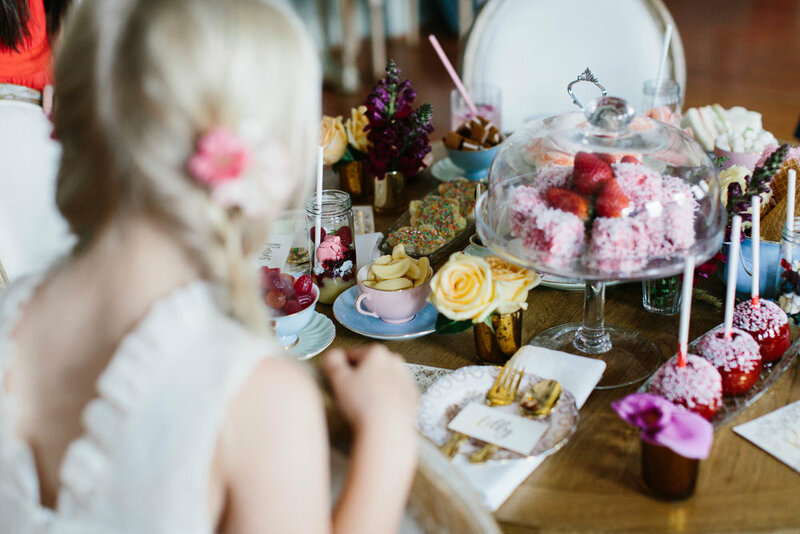 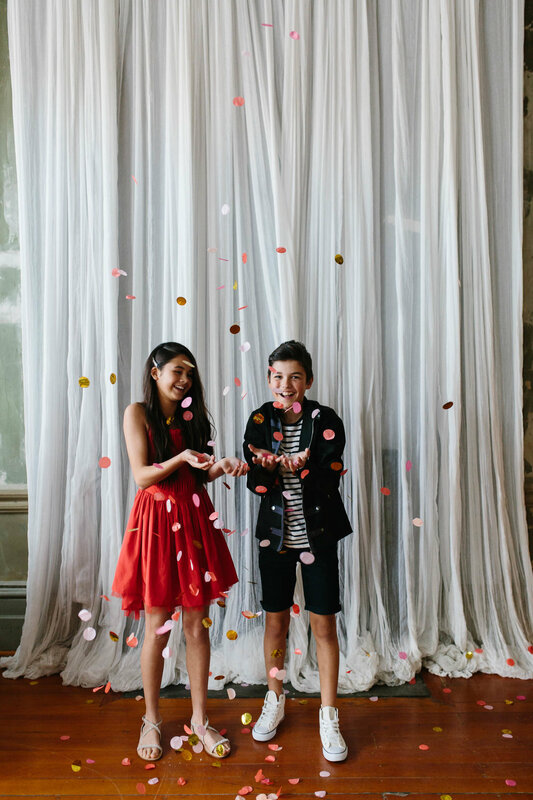 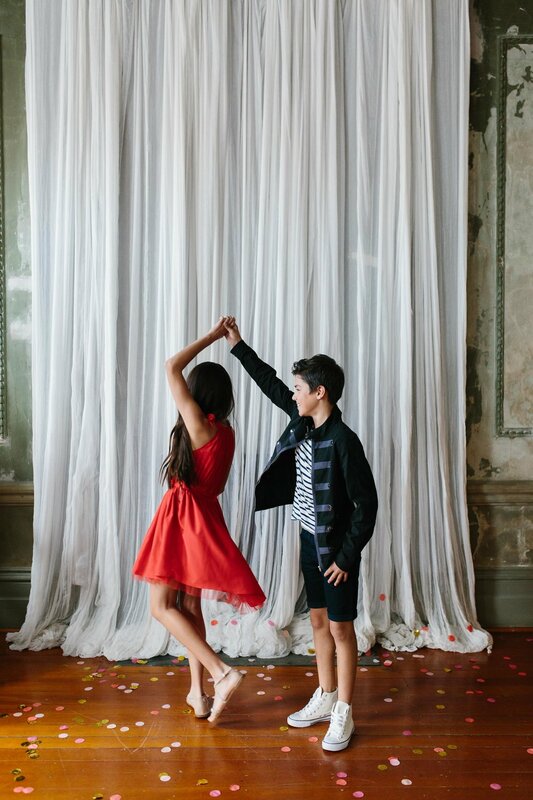 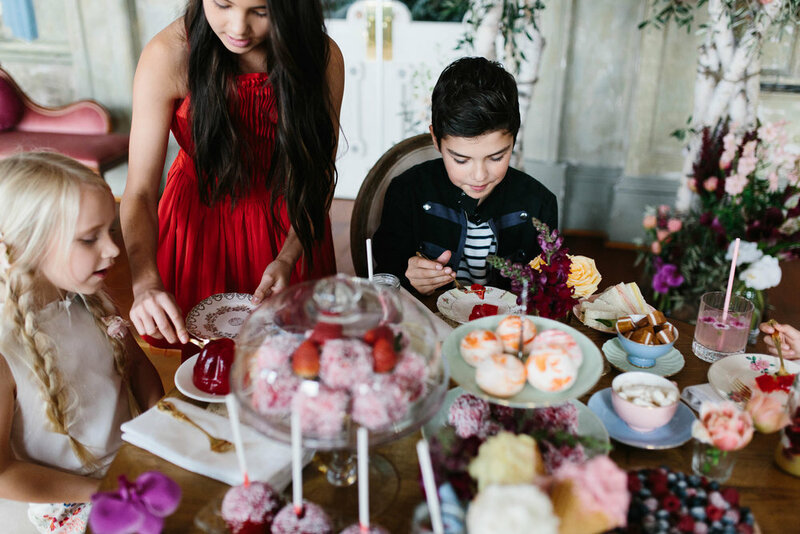 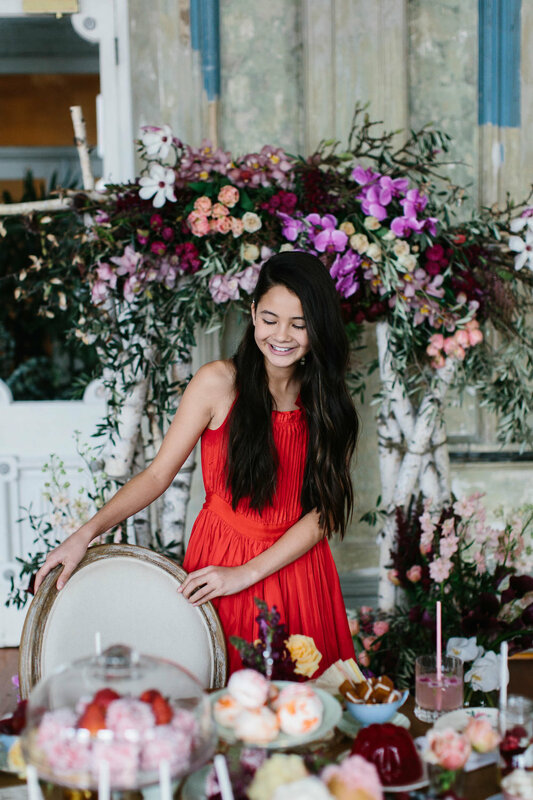 The George Ballroom overflows with so much authenticity + vibrancy that LENZO too was inspired by the opulent styling of the venue to create their recent #LUXE Witchery Girl + Boy campaign.